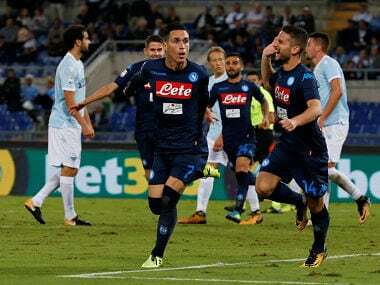 Champions Juventus and Napoli pulled clear at the summit of Serie A as they continued their faultless campaigns on Wednesday as Inter Milan fell behind. Juventus finish off their US tour against Serie A rivals Roma in Boston on Sunday. 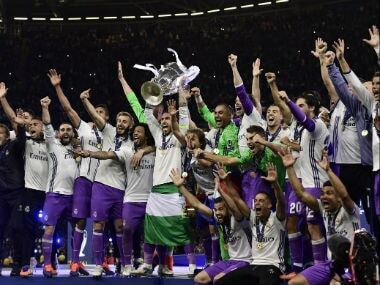 It's match day in Cardiff where Juventus and Real Madrid will face off in the Champions League final. 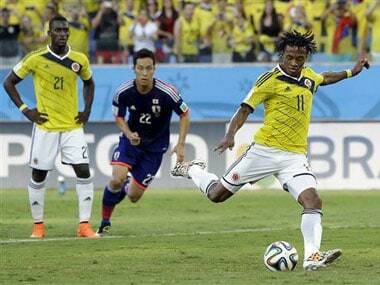 Follow our live blog for regular scores and updates from the Millenium Stadium. 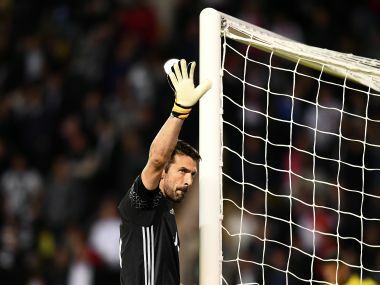 Gianluigi Buffon, playing his 149th European game at the age of 39, put in some majestic saves to keep out Monaco. There was hardly a blade of grass in that Juventus penalty area that their players didn't cover, making it very difficult for Barcelona to score. 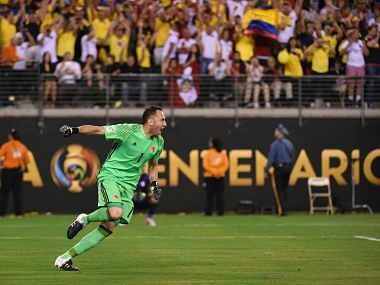 Arsenal keeper David Ospina was the hero as Colombia slayed their penalty shoot-out jinx to defeat Peru and advance to the semi-finals of the Copa America. The last-minute shopping spree often associated with the closing of the January transfer window failed to materialise on Monday as Europe's top clubs largely kept their powder dry. 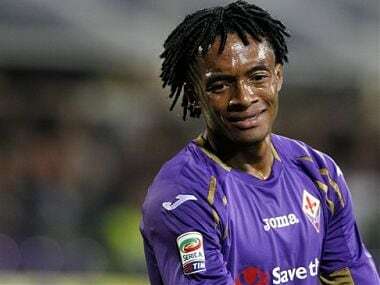 Cuadrado is expected to undergo a medical in London on Saturday ahead of signing a permanent deal with the Premier League club. 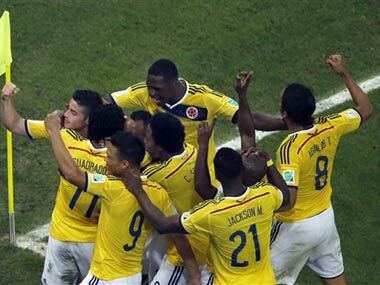 Colombia are not just dancing — they're advancing in the tournament and gaining the world's admiration with every team they write off.